Download the Sprouts app to get your free items before April 17th. Through April, Sprouts will set you up with free food when you sign up for its app. You can score a free 10-oz. frozen entrée, 14-oz. bag of lemon snap cookies, a 17.5-oz. coconut water, and three free reusable bags with select Sprouts coupon codes. To get your free food, you'll need to download the Sprouts app (available on iOS or Android). Then, register for an account (it's free) or login to your existing account. Once you're in the app, select the dropdown menu in the top left corner. Scroll down until you see “Enter a Promo Code,” and enter the codes below. When you're ready to check out in the store, just scan the barcode at the register! And because your life isn’t complete without the fine print — each digital coupon can be redeemed once and cannot be combined with a paper coupon. Mobile coupons cannot be redeemed at Sprouts Chula Vista and Sprouts Express locations. And finally, Sprouts coupon codes are not valid for past purchases, doubling or rain checks. Ready to shop? 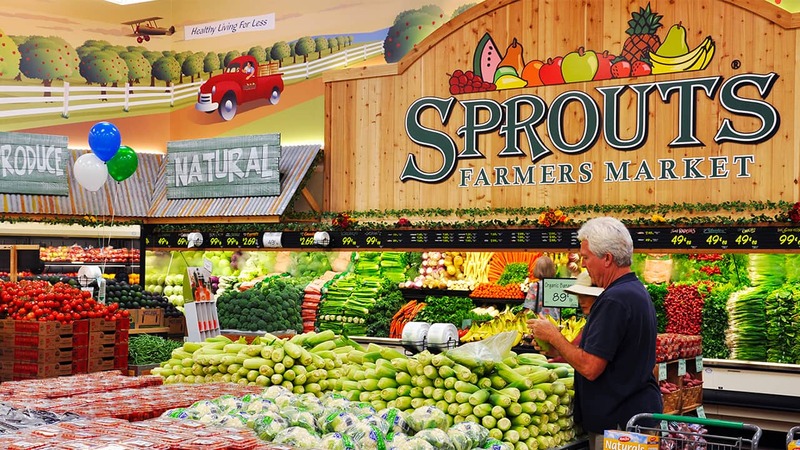 You can find the Sprouts location closest to you by searching your city or zip code on the Sprouts store locator page. And make sure to set a Deal Alert with us to if you're looking for more great grocery deals. Thanks AngelPuppy for posting about the free food. Ashley Eneriz is a personal finance writer based in Southern California. She loves a good deal and is not afraid to dig through a thrift store to score amazing finds. When not writing about money, she is taking care of her three girls, homeschooling, or stuck with her nose in a book.